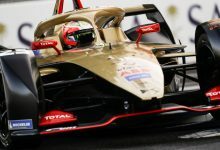 German Grand Prix – After losing ground to both Haas and Force India over the course of the triple-header, Renault are looking to fight back at the Hockenheimring. 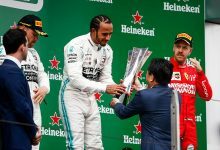 During Formula One’s first ever attempt at completing three races in three weeks, the battle for fourth place in the constructors’ championship tightened up, with Haas and Force India closing in on Renault. 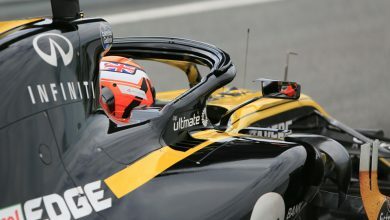 In a turbulent few races for the French team, Renault managed fourteen points, with Force India taking twenty one and Haas securing an impressive thirty two. 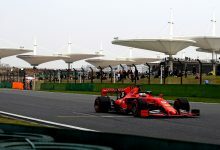 With the triple header mostly consisting of circuits which suited the Haas cars, the gap between them and fourth-placed Renault now stands at nineteen points. 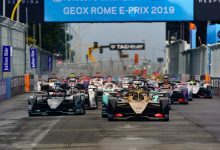 Whilst the Hockenheimring is expected to suit the RS18 more than the previous venues, Renault have still pressed on with their car evolution in a bid to retain fourth place. 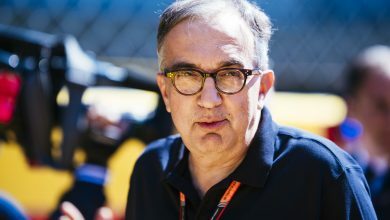 Speaking ahead of the German Grand Prix, Renault team principal Cyril Abiteboul backed his team to respond to the increased pressure from their midfield rivals. 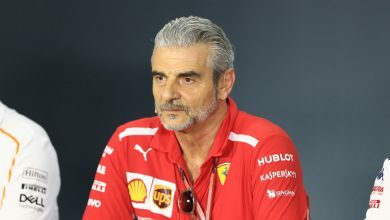 “The German Grand Prix arrives after Formula 1’s first triple-header, which, for us, proved to be a challenge and a test of our capabilities and stamina,” he said. 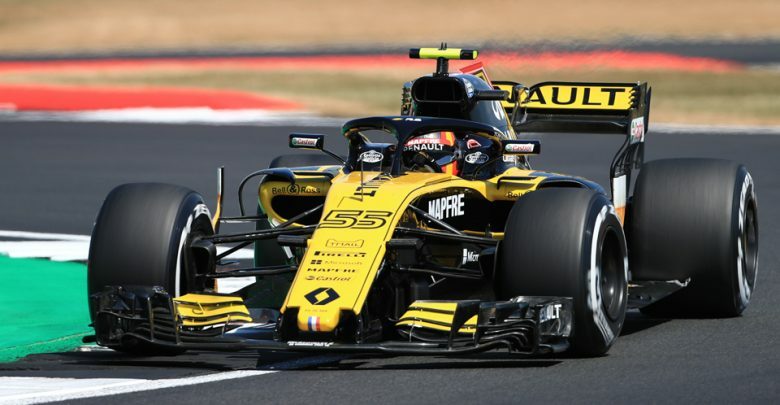 Renault’s Carlos Sainz confirmed that the team will be trailing a new front wing this weekend, among other updates. 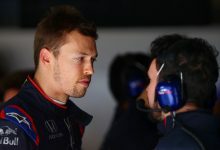 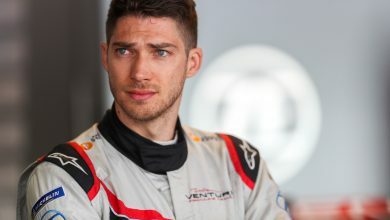 “I’m especially looking forward to it as we have a few updates there – including a new front wing – to help us get back on the pace we showed at the beginning of the year.